DESAFIO Project Seminars, October 2016, Argentina | Flickr - Photo Sharing! DESAFIO Project - Post-Project Engagement and Dissemination Meeting / “Democratization of the politics of basic sanitation services through socio-technical innovations”. 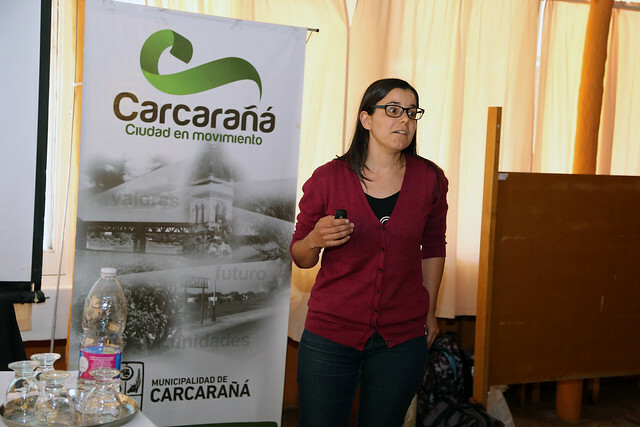 17-18 October 2016, Carcarañá, Santa Fe, Argentina.